The UIUC’s Taiwanese American Students Club invites all alumni to a dinner on November 24th. 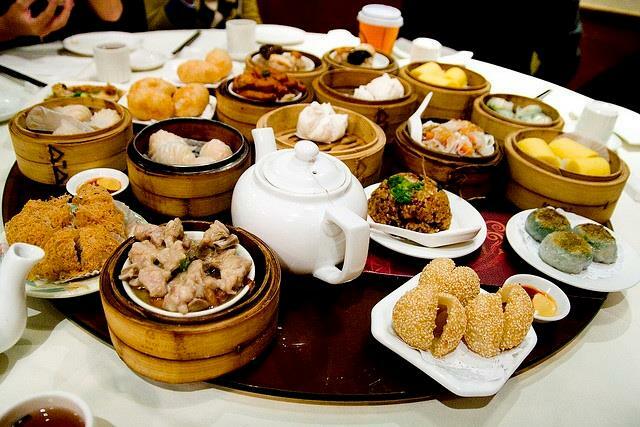 The location is The Phoenix in Downtown Chicago – we will be having dim sum!. We hope that all of you alumni can get to meet the current TASC board and catch up with everyone! We can’t wait to meet all of you, see you there!